Pupa taken from under bark of oak log and emerged in captivity. There are several differences between this beetle and the image and description in Yanega, so I'm very uncertain about the ID and anxious to be set straight. The pubescent scutellum and distinctly emarginate elytral apices distinguish it from the similar U. despectus. 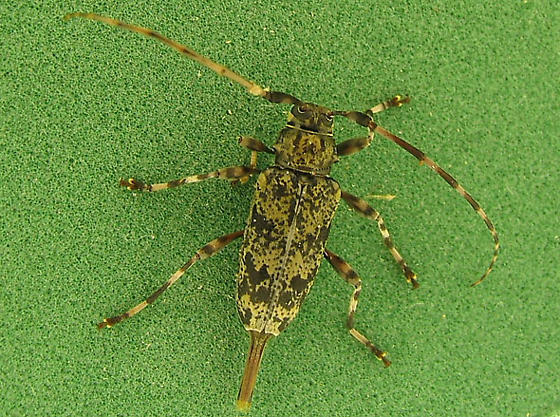 Urographis triangulifer is a larger species with bold markings on the pronotum as well as the elytra.